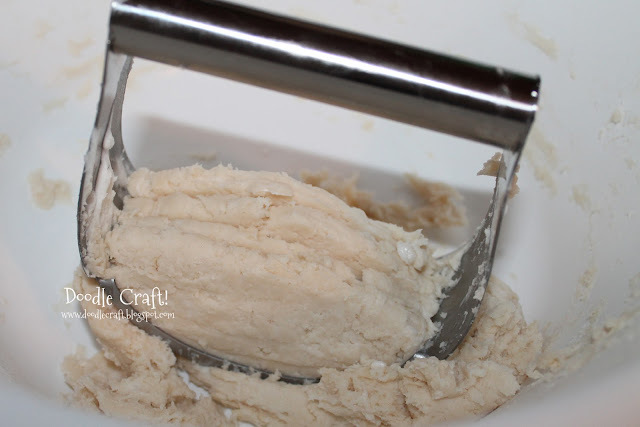 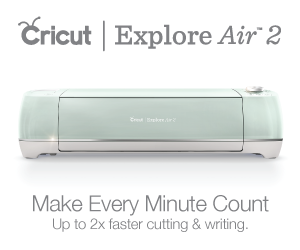 Cut ingredients together with pastry blender or fork. 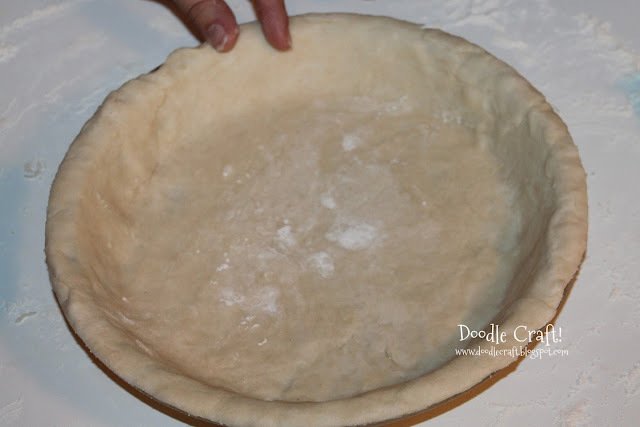 Do not over handle or mix in a mixer. 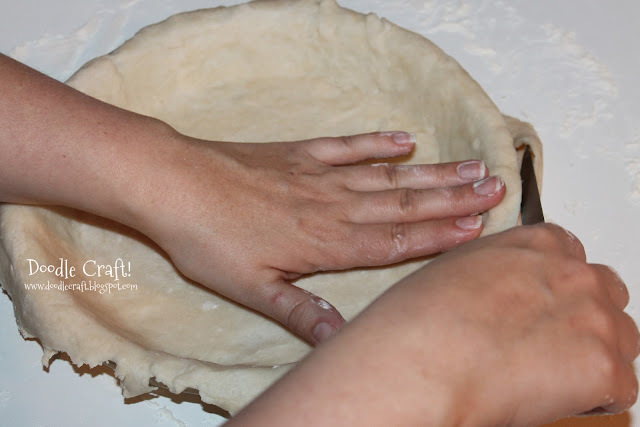 Do not blend more than necessary...just enough to incorporate the ingredients. between your fingers in toward the center. 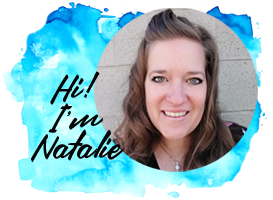 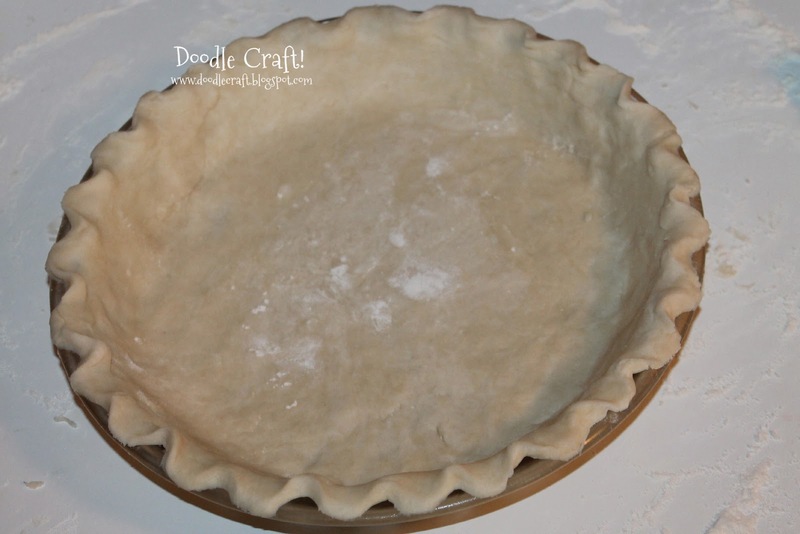 Comes out light and crisp! 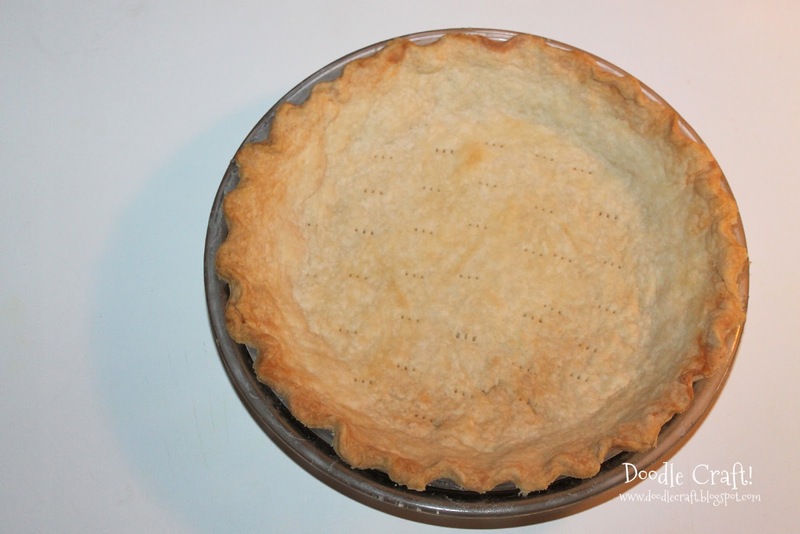 Great for cream and pudding pies! 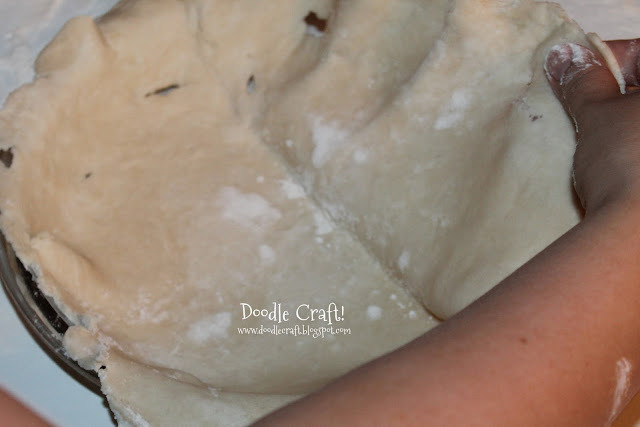 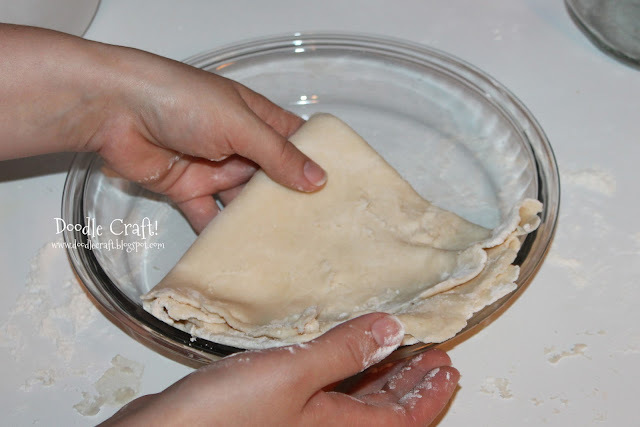 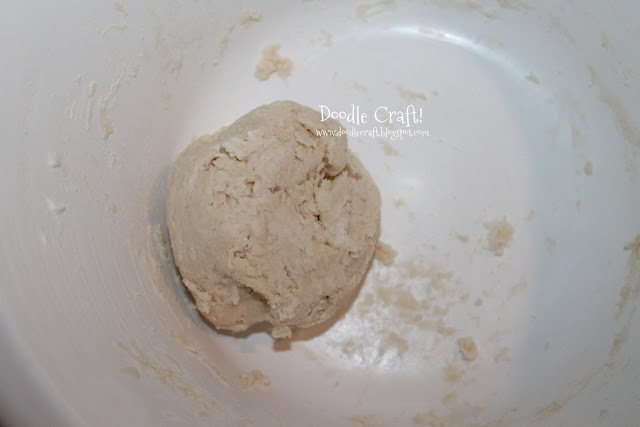 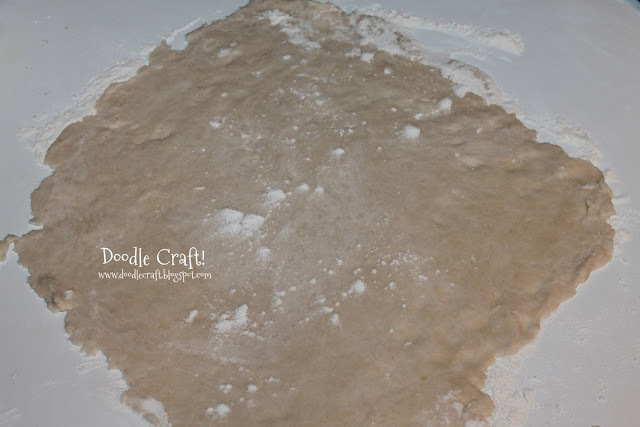 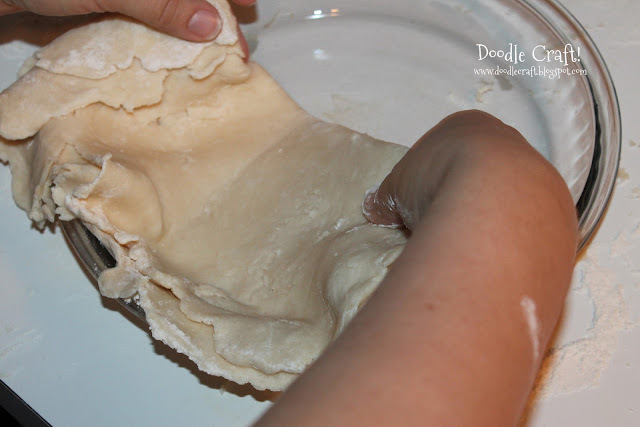 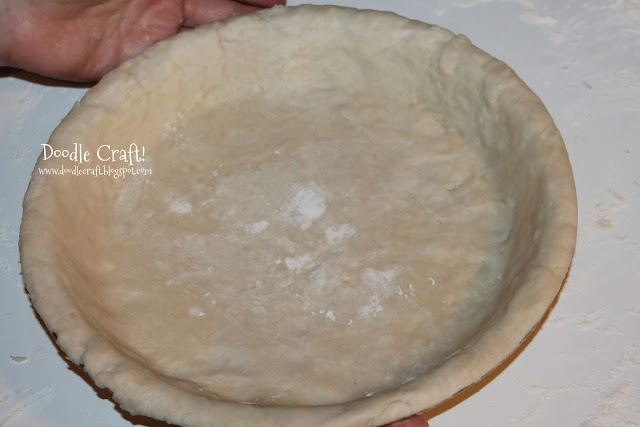 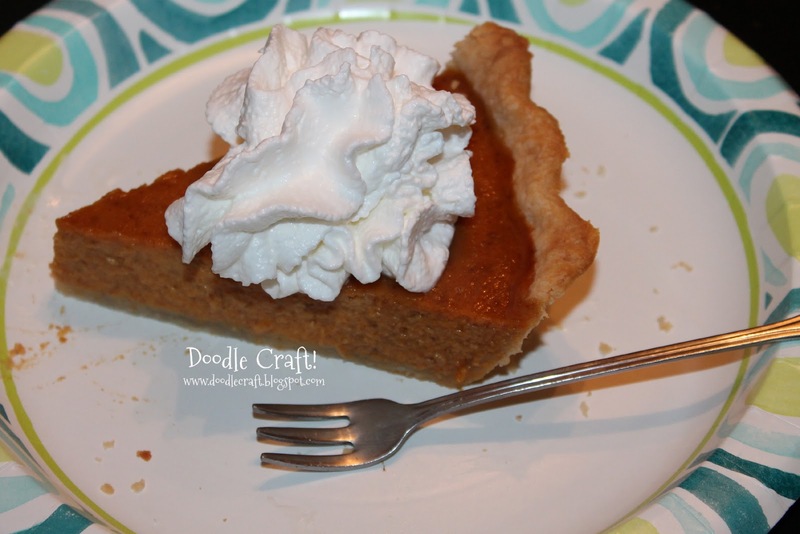 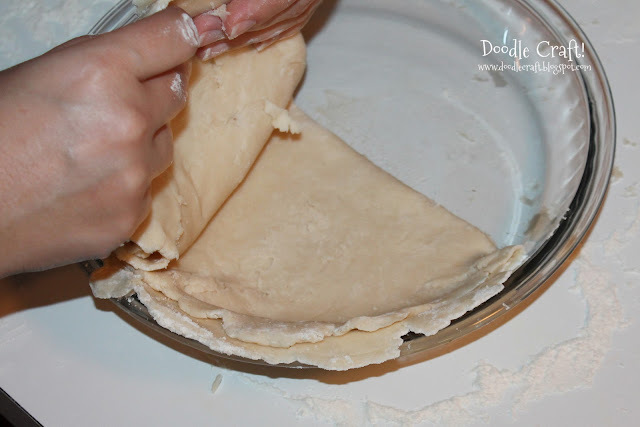 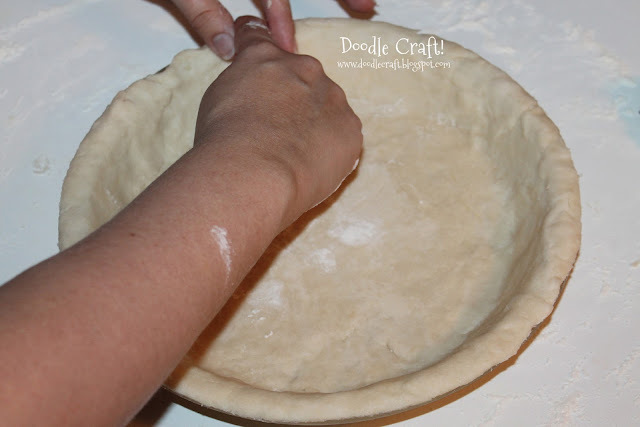 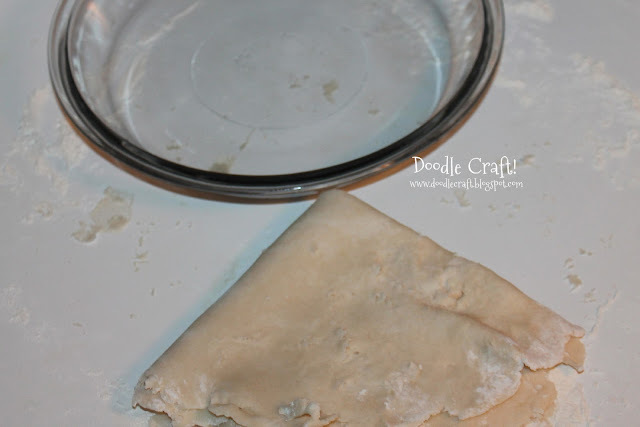 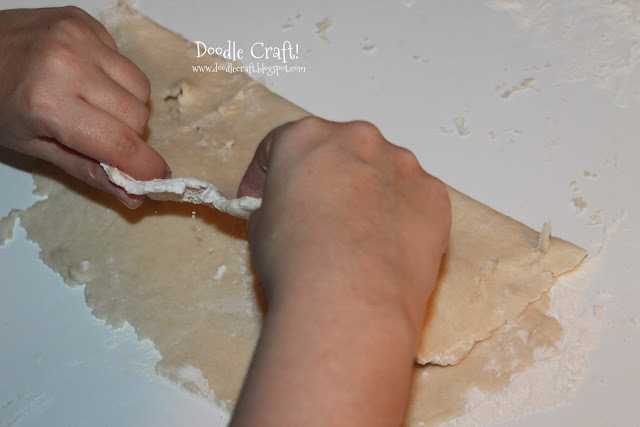 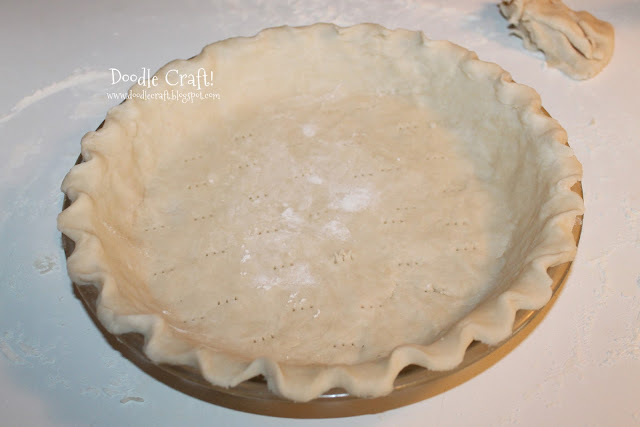 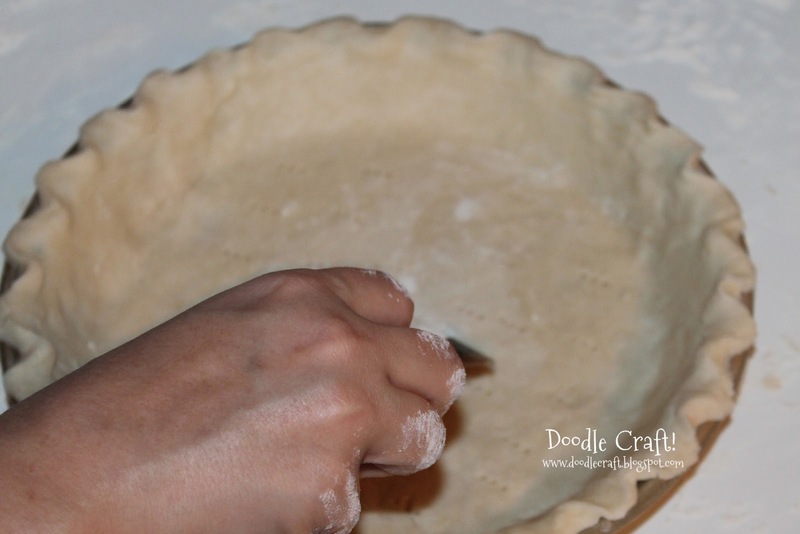 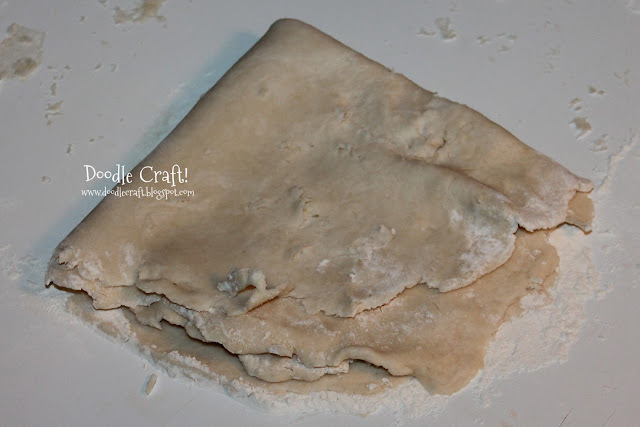 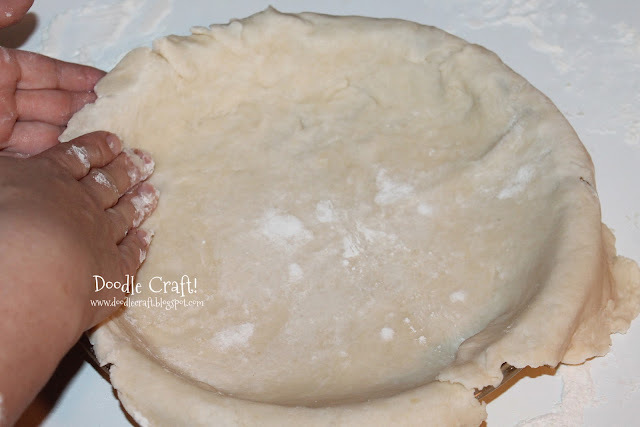 Pie crust is perfect for savory pies as well!